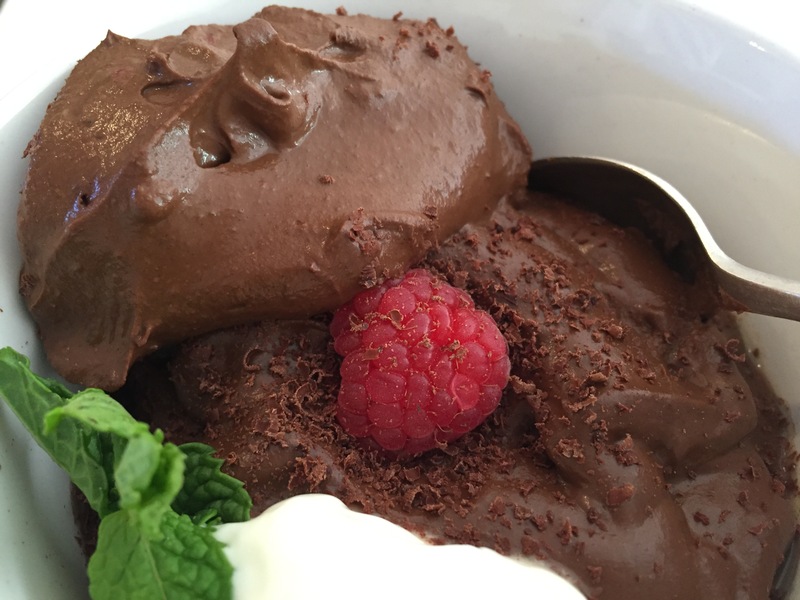 A real scrummy not-too-sweet dessert to harness the choc-o-holic crave. The smooth and decadent appeal on the tongue allows for the moments of choc-bliss state. * You may want to add a little more liquid should you feel the consistency is too thick. - Divide into ramekins and place in the fridge to set for 1hr or until ready to serve.